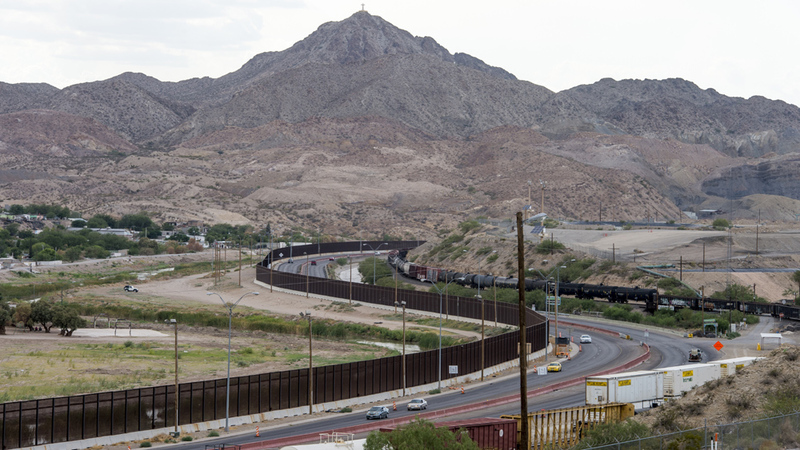 Homeland Security: Jihadist terrorist group members have been caught crossing our border, and Mexican authorities tell of an Islamic State compound near El Paso. Will President Obama, like JFK, address the “clear and present danger”? Texas law enforcement reports members of Islamist terrorist groups crossing the Mexican border into the Lone Star State in recent years. 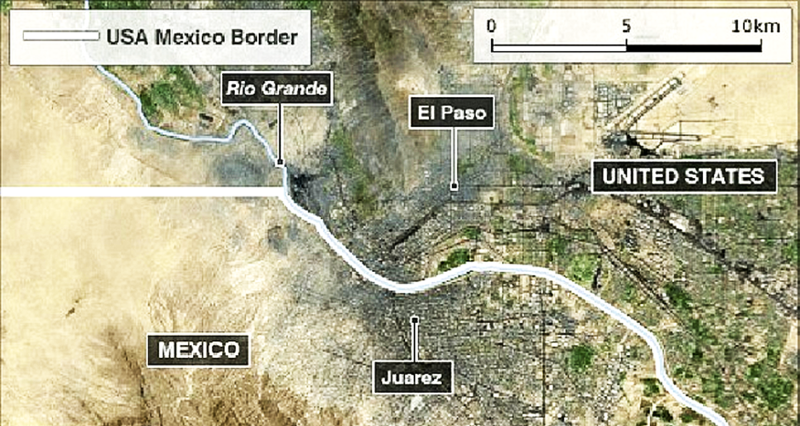 And there have long been suspicions regarding an ISIS presence near Ciudad Juarez, across the border from El Paso, based on Mexican sources in law enforcement and armed forces who spoke to the governmental investigative organization Judicial Watch. 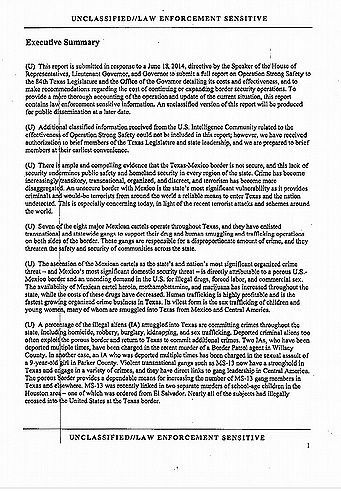 A 68-page report from the Texas Department of Public Safety told of 143 “land border crossing encounters with watch-listed individuals in southwest border states between November 2013 and July 2014,” who were among well over 400 individuals from Afghanistan, Iran, Iraq, Pakistan, Syria and 30 other Mideast, African and Asian countries crossing or trying to cross into the U.S. without authorization. 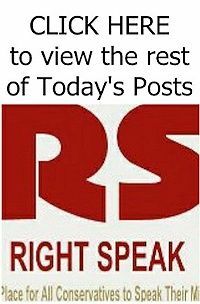 In response, Rep. Ron DeSantis, R- Fla., last month convened the House Oversight Committee’s National Security subcommittee he chairs to address the issue of terrorists exploiting our porous southern border. And DeSantis has brought his concerns front and center in his U.S. Senate campaign. With it this easy for terrorists to enter America — and we don’t know how many have come here undetected — is there any doubt that the U.S. homeland is vulnerable to an ISIS attack like the ones last month in Brussels, killing 32, and last November in Paris, slaughtering 130?